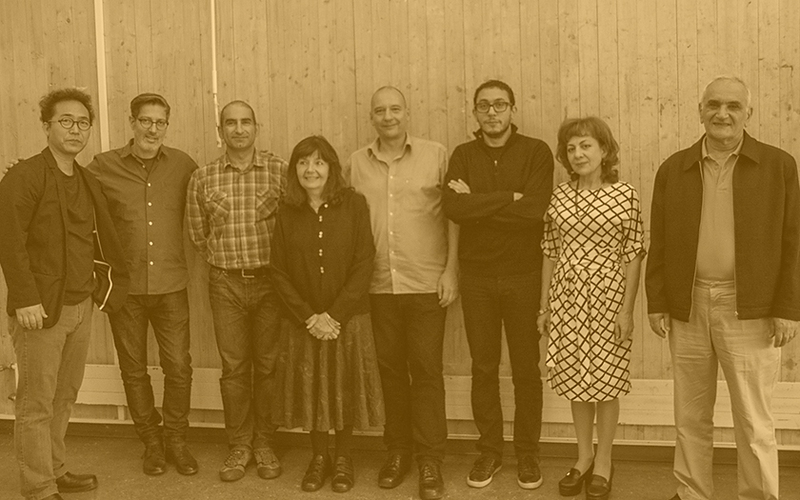 In Yerevan, Armenia the GRANSHAN jury members decided on this year’s winners in non-Latin typeface designs. Congratulation to all winners of GRANSHAN prizes and special mentions. We are very proud of you! A Grand prize was not awarded in this year, but see the winners’ chart here! 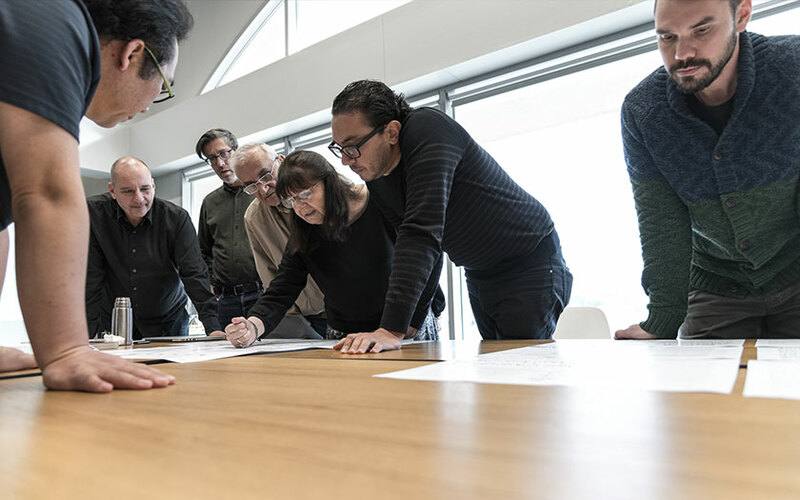 During the last two days, the GRANSHAN jury came together to assess this year’s submissions, to consider the experts feedback and to discuss the works. 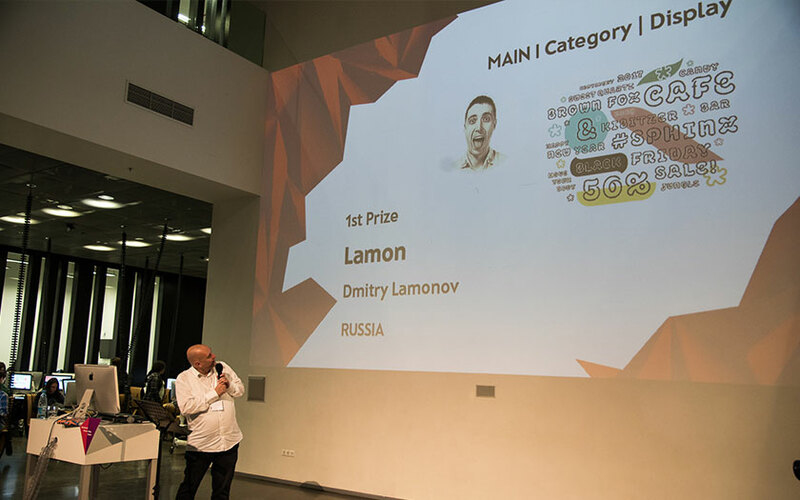 And now Edik Ghabuzyan and Boris Kochan announce the winners of the 2017 competition: We would like to congratulate all the winners – well done! We applaud you for making the world of non-Latin type more diverse and beautiful! 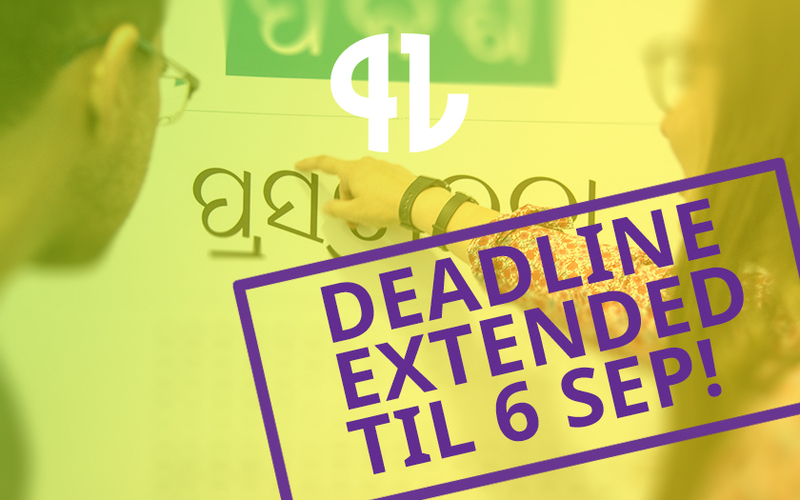 We have had many questions on this, so we decided: This year’s GRANSHAN non-Latin international typeface design competition will extend the deadline for a couple of days, and submissions will be accepted until the 6th of September! There are only a few days left! 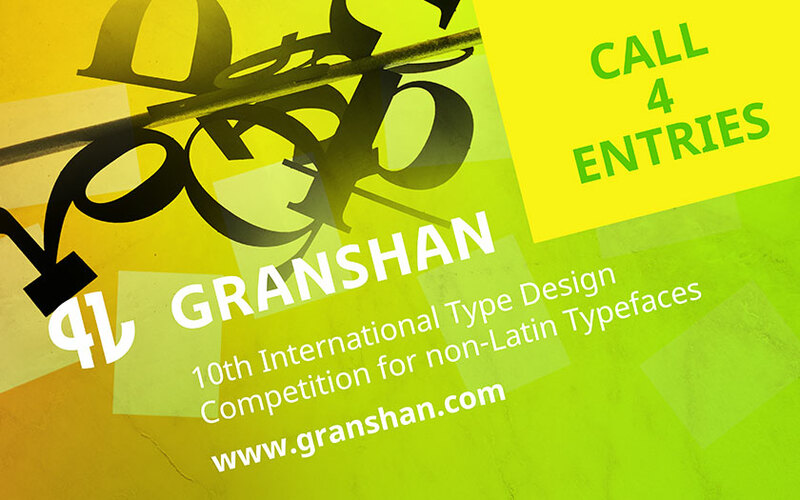 Don't miss the 10th anniversary GRANSHAN Competition of international non-Latin typeface design. Be alert for this year's call on entries for GRANSHAN Competition. Find out more about the catagories, rules and regulations: Visit the Granshan Competition 2017 section.